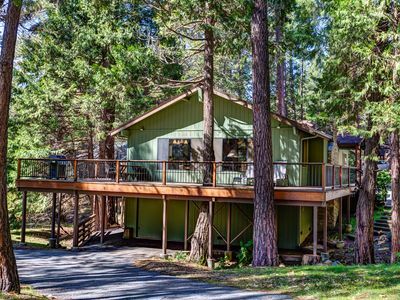 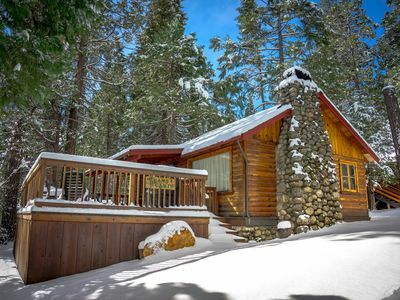 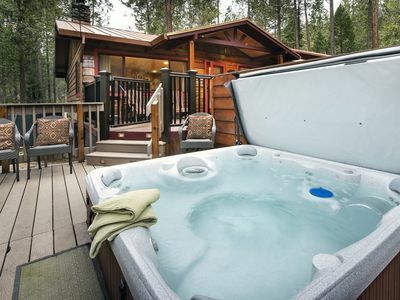 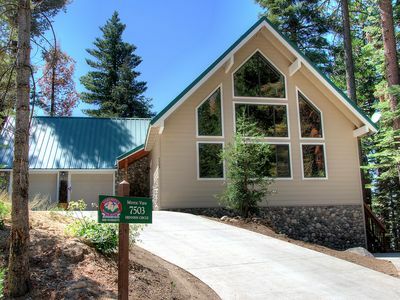 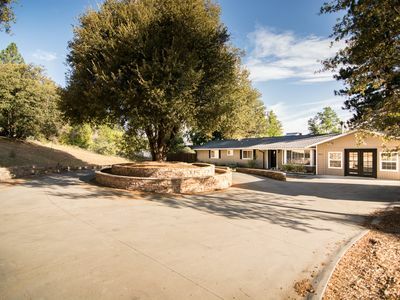 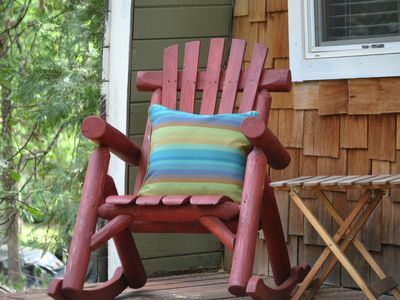 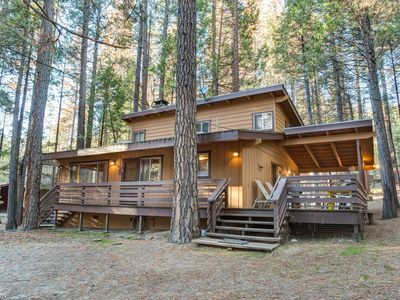 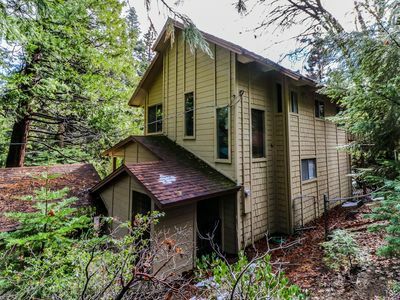 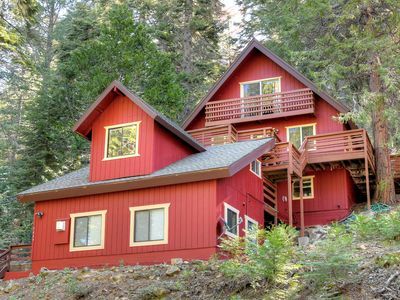 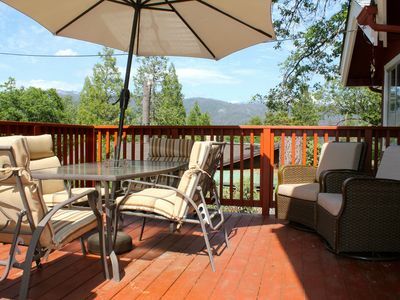 This family cabin is ideally located less than 2 miles from Yosemite's south entrance. 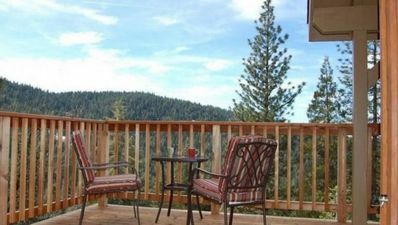 Providing a comfortable stay, the home offers plenty of windows with views of the surrounding tall Ponderosa pines and cedars. 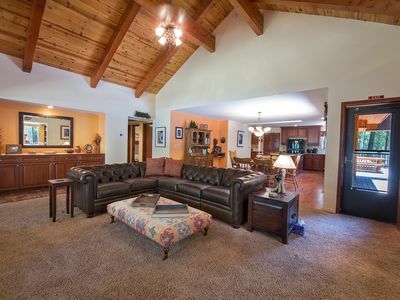 Cozy up in the large, open living room while you enjoy the warmth of the wood burning stove. 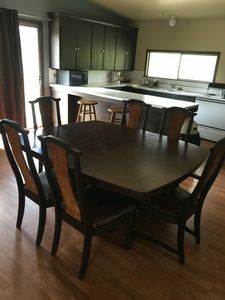 The fully equipped kitchen opens into the dining area or enjoy the outdoors and BBQ on the deck where you take in the views. 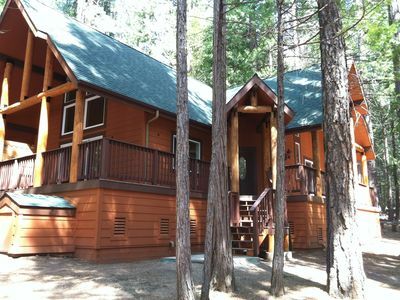 The three bedrooms will comfortably accomodate six people, each bedroom with it's own TV. 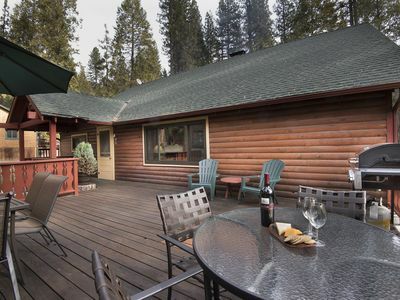 Privately tucked away at the end of the cul-de-sac, you will love the cabin's ideal Fish Camp location near Yosemite's Tenaya Lodge restaurants and spa. 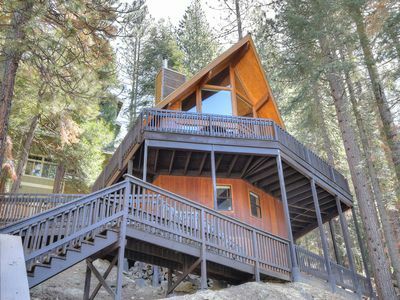 Yosemite Hideout Located Inside Yosemite National Park!! 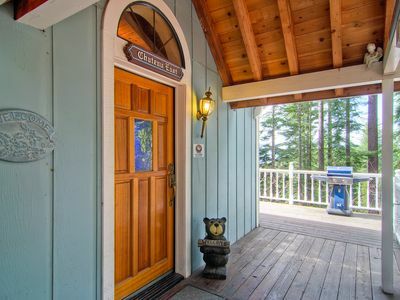 "Foxes Lair" Inside The Gates Of The Park! 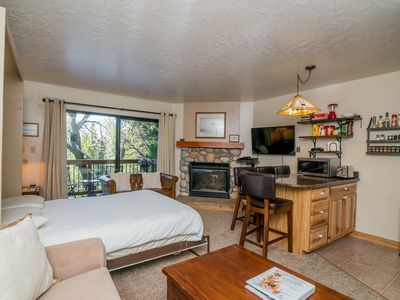 Oct. - March Get 3rd Night Free! 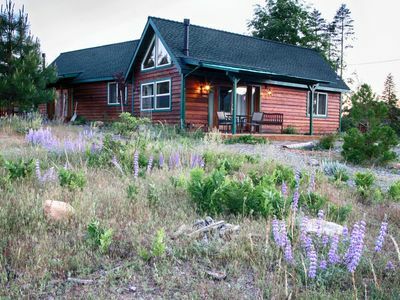 Coyle's Cabin - Get Your Nature On! 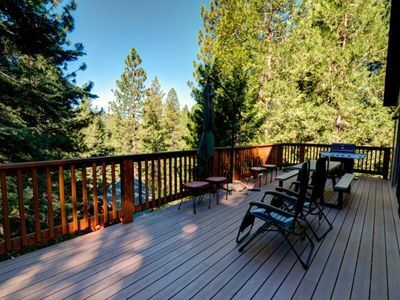 Cutter's Edge - Get Your Nature On!